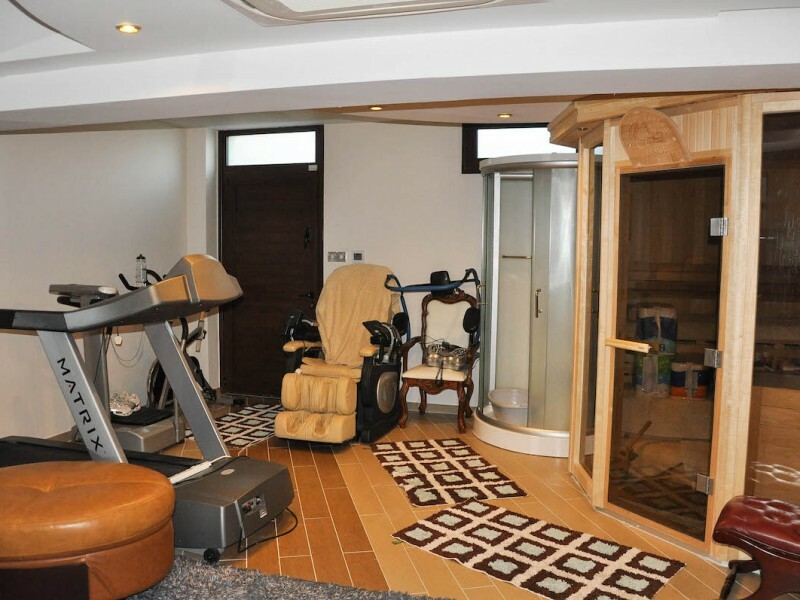 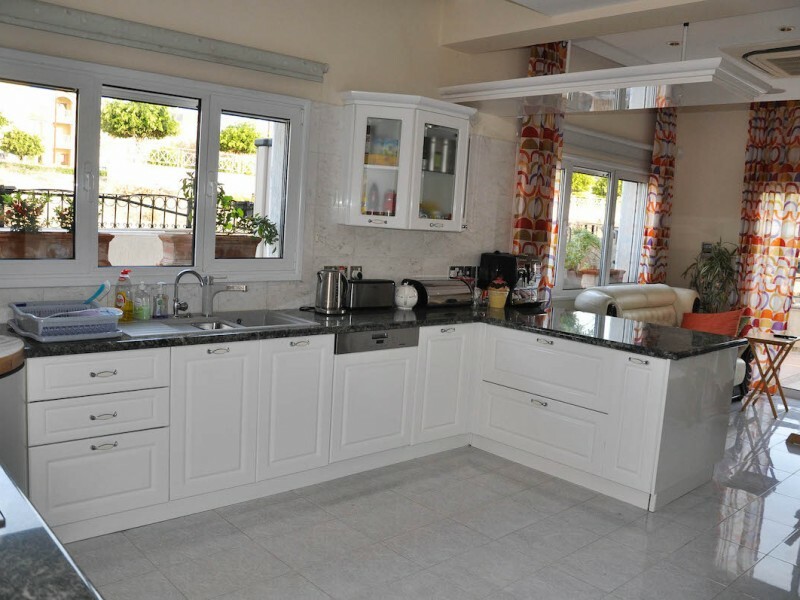 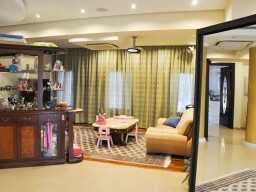 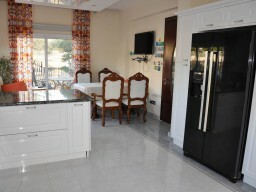 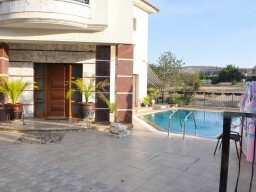 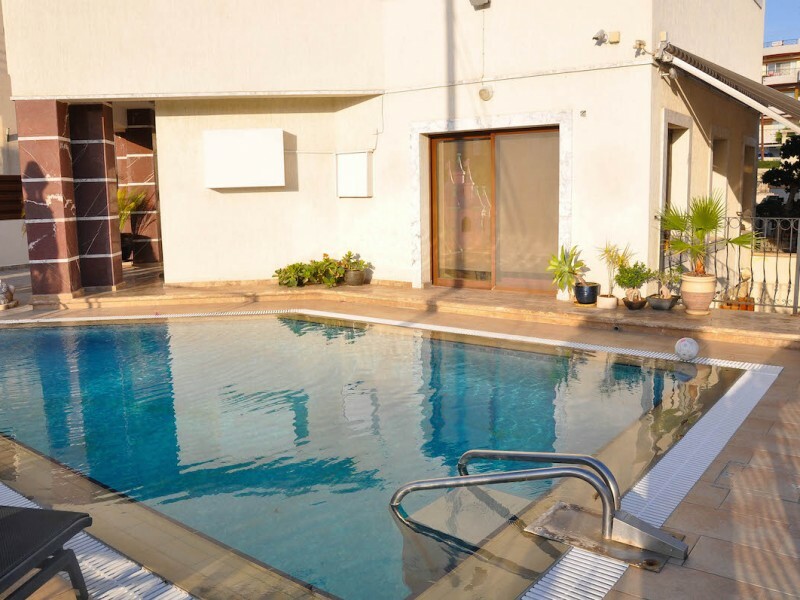 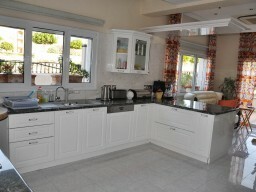 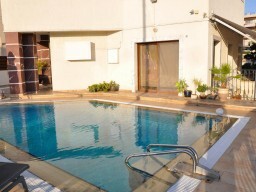 Modern house with private pool located in a charming area of ​​Limassol. 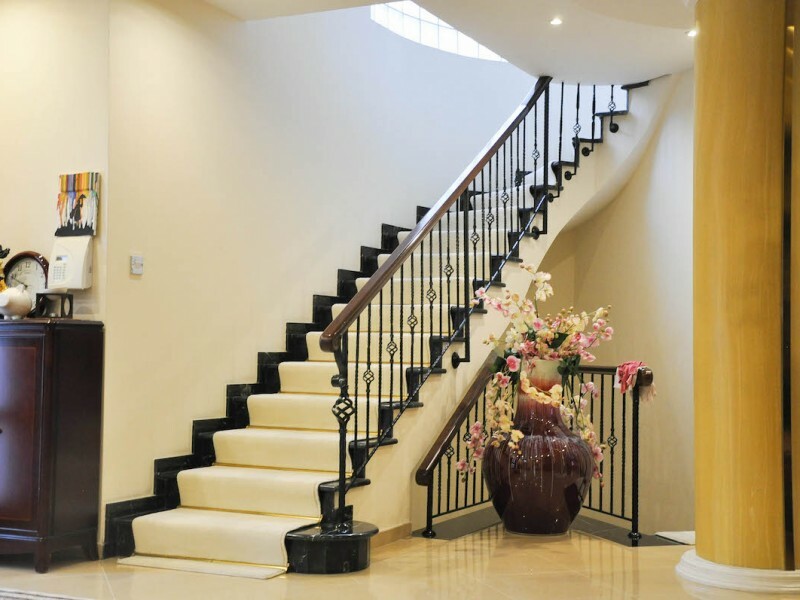 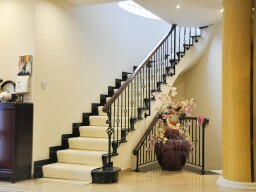 The house has two floors and a basement. 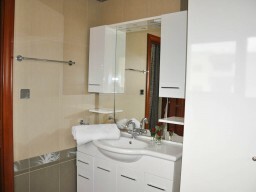 On the ground floor kitchen, living room, toilet. 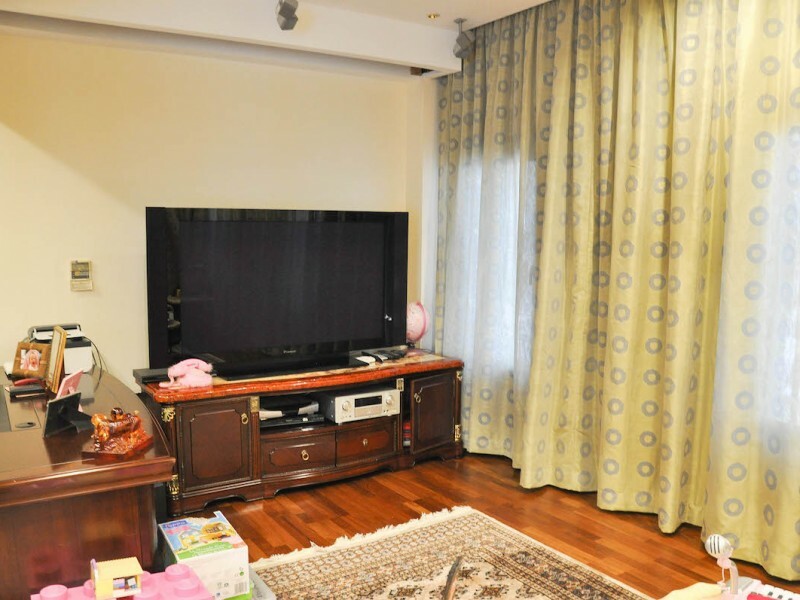 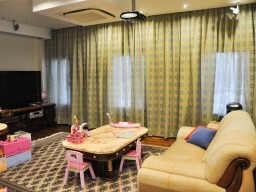 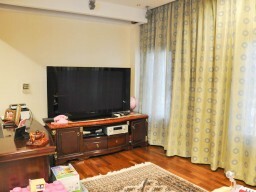 Living room is spacious and equipped with everything you need, comfortable sofa, flat screen TV, DVD. 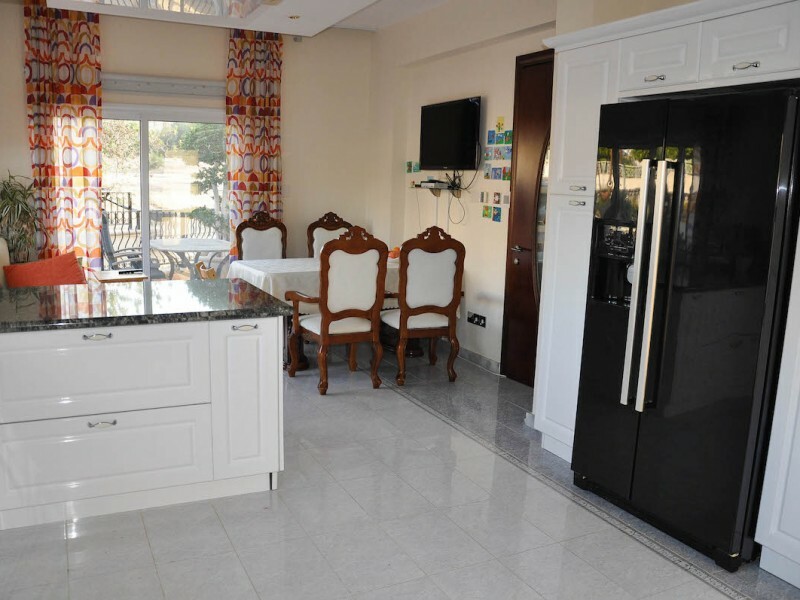 Fully equipped kitchen (stove, microwave, oven, dishwasher, coffee maker). 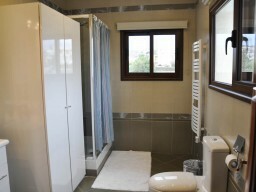 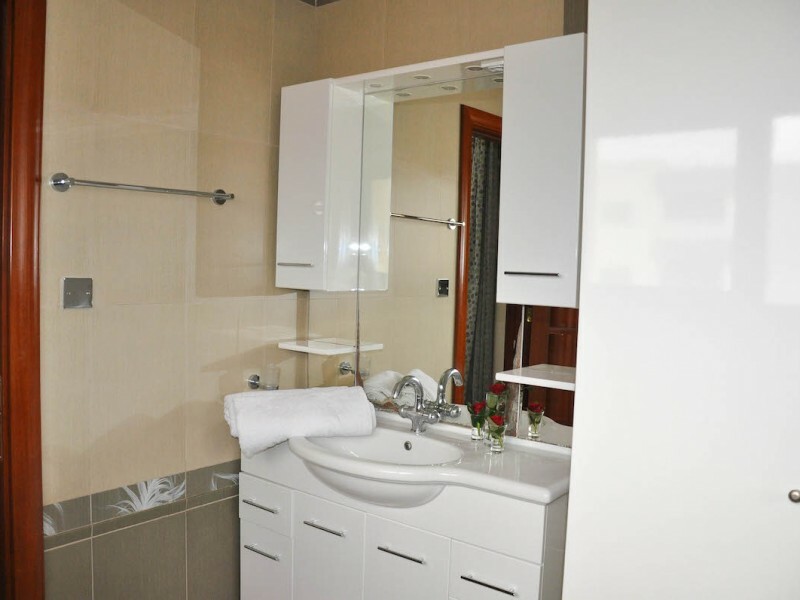 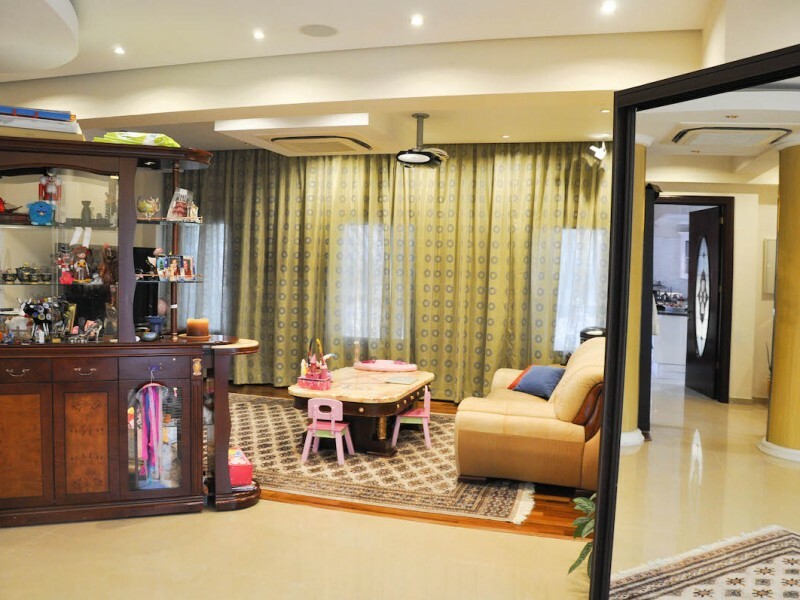 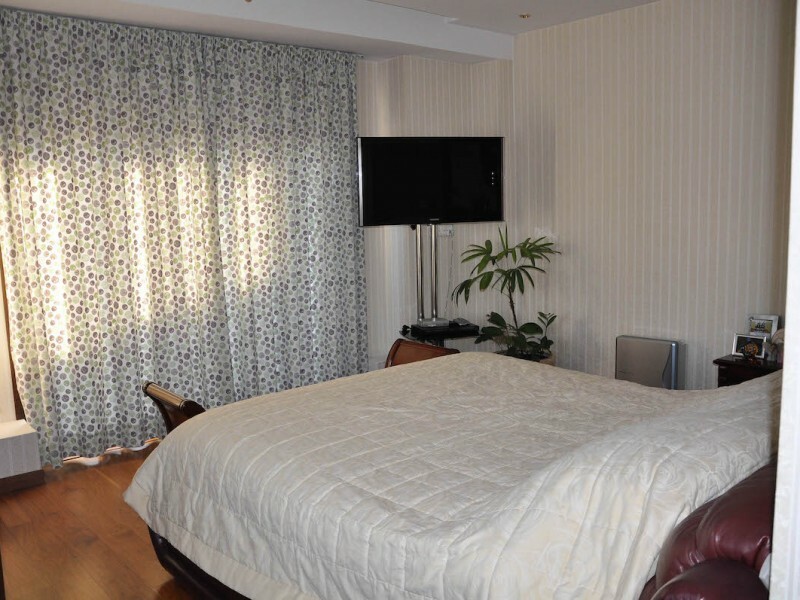 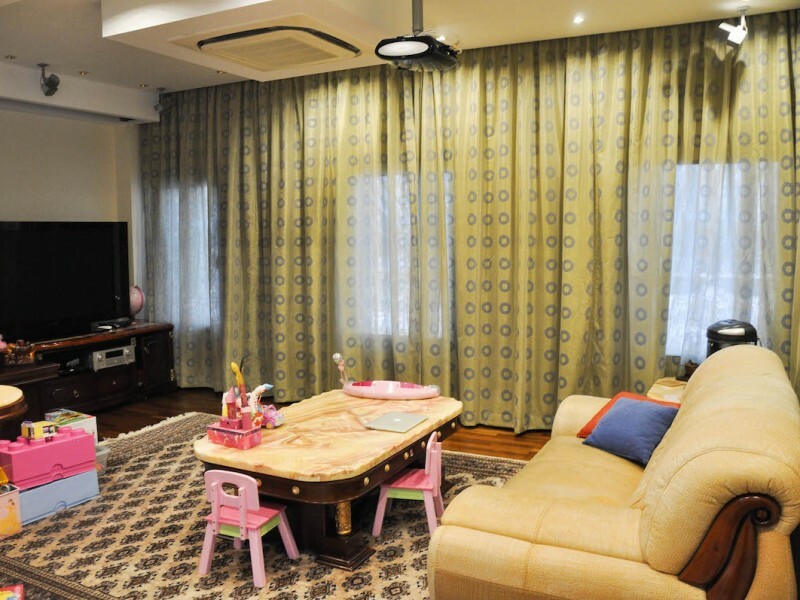 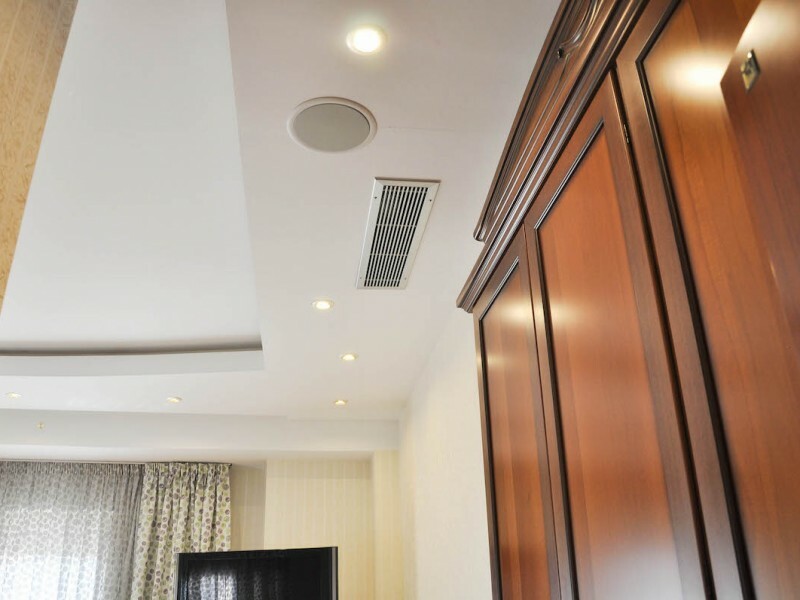 On the first floor there are two bedrooms, a guest bathroom, children's room, kitchenette. 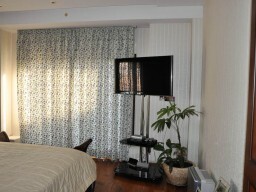 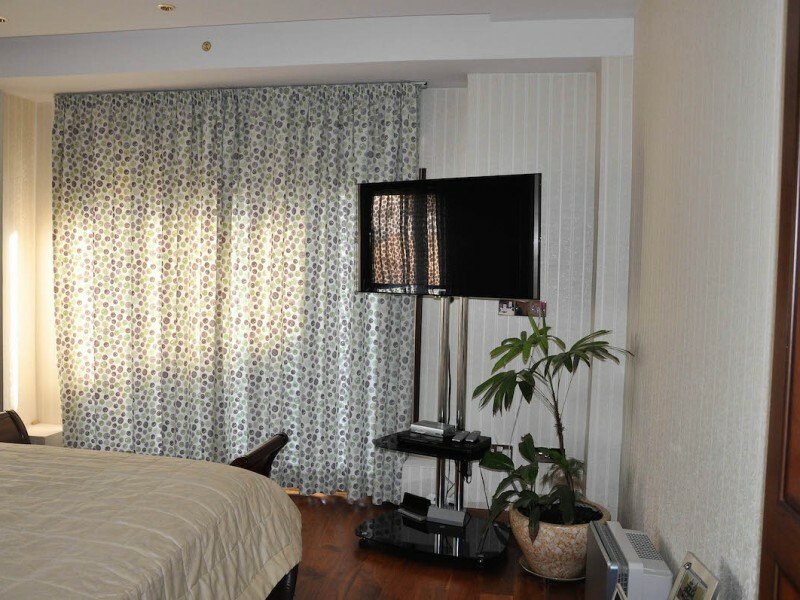 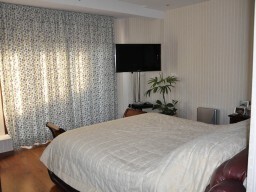 All rooms are equipped with double beds and orthopedic mattresses, TV, DVD. 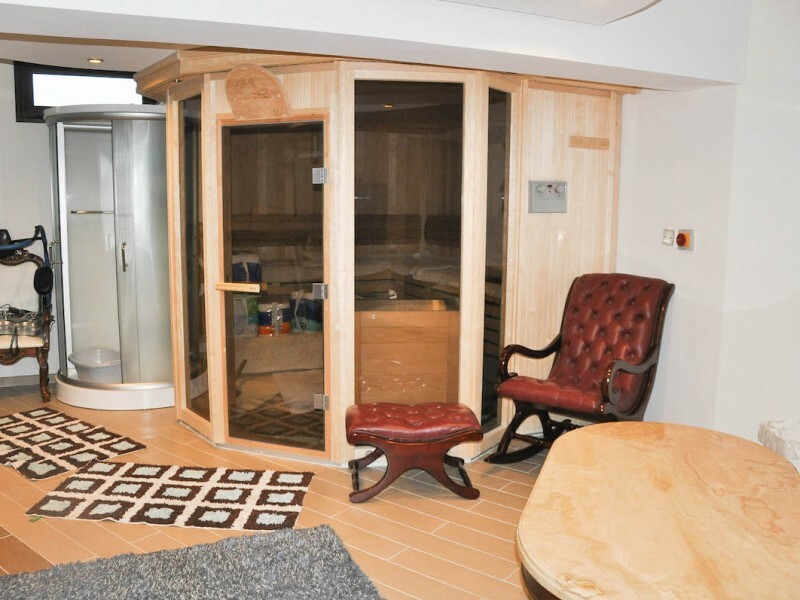 In the basement is a sauna. Own well with water.